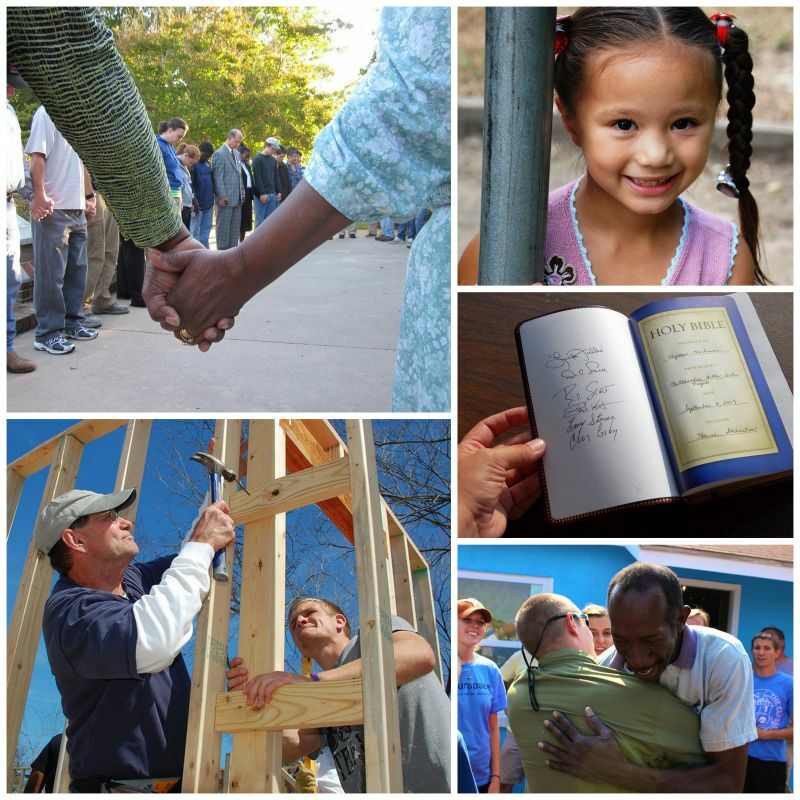 Every house that a Covenant Partner builds, renovates or repairs is a sermon of God’s love and an example of the teachings of Jesus Christ. It is natural, then, that Fuller Center Partners reach out to the churches in their communities to create partnerships that serve to bless both parties. Churches can provide a wide range of services to the Covenant Partner, from lending their facilities for meetings and events to sponsoring and helping build houses. In turn, the Covenant Partner can provide a vehicle for the church to come together around a common cause and strengthen its fellowship and sense of ministry. RESOURCE MATERIALS: Fuller Center Brochure: Downloadable pdf Church Bulletin Insert: Downloadable pdf Church Informational Sheet: Downloadable pdf * Customizable Church Informational Sheet (edit to suit your needs): Downloadable Word format Vacation Bible School/Sunday School project: Downloadable 6-page pdf Videos: Let us know how your covenant partner success stories and needs when it comes to church relations. Click here for our short, 3-question survey.